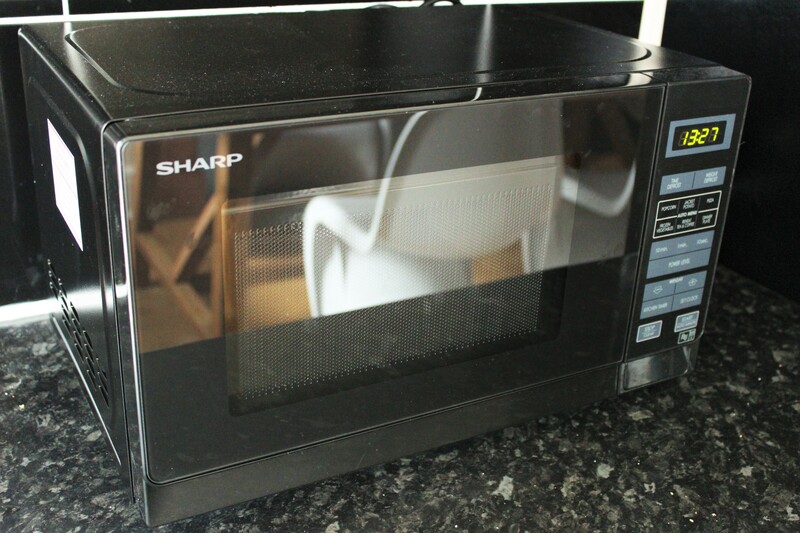 Here is our review of the Sharp R272KM Microwave oven, which we were kindly sent for review by AO.com. We have been really impressed with the customer service from AO.com with emails every step of the way through the ordering process and even a one hour delivery slot on the day of delivery, I can’t fault it. Overall we think this is a great microwave and would definitely recommend it, especially to parents as the child lock and option to reheat hot drinks are fab!